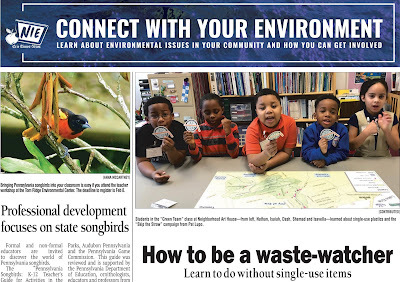 The latest issue of Connect With Your Environment in the Erie Times-News is now available. 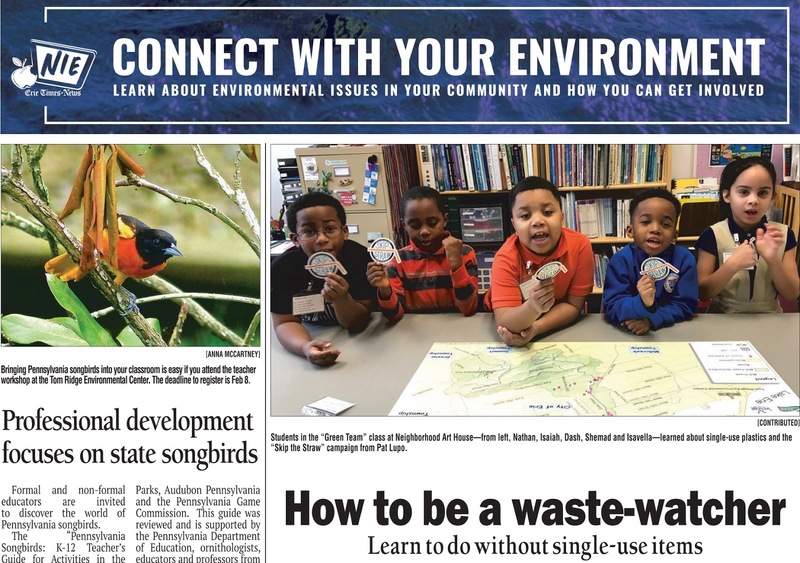 This edition focuses on How To Be A Waste-Watcher. A companion Plastic Pollution Curriculum And Activity Guide is also available for teachers. Click Here for dozens of past issues and their related curriculum guides. Connection With Your Environment is supported by the Pennsylvania Sea Grant Program and DEP’s Coastal Resources Management Program. For more information on programs, initiatives and other educational opportunities, visit the Pennsylvania Sea Grant Program website.